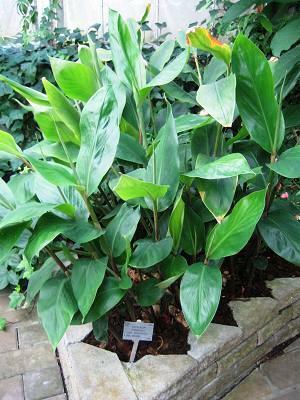 This member of the Zingiberaceae family was described by Carl Ludwig von Blume in 1827. 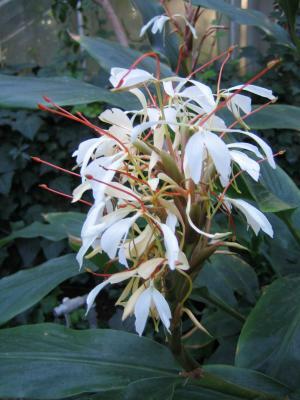 It is found on Java, growing in peat with some water and some sun. 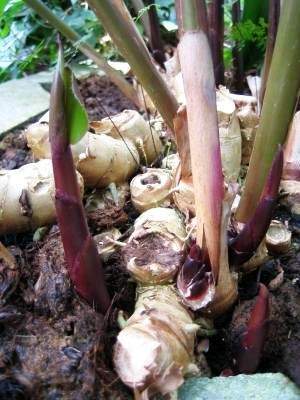 The rhizomes will grow up to three centimetres in diameter, the whole plant up to 80 centimetres in height. 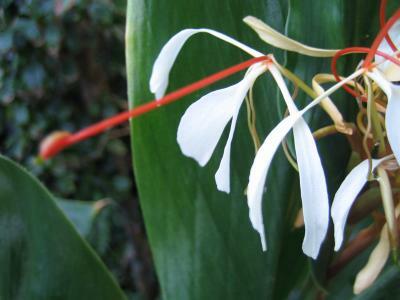 The flowers are white to crème coloured. Seen as a member of the Scitaminceae family.